What is most interesting is many of the Resolved Issues which I have pulled out what I think are the most notable. beside Red hat operating system. 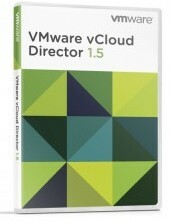 Can we install vcloud on Linux SUSE Linux Enterprise 11 (32-bit)” or “Linux SUSE Linux Enterprise 11 (64-bit)”? hope you can help me?